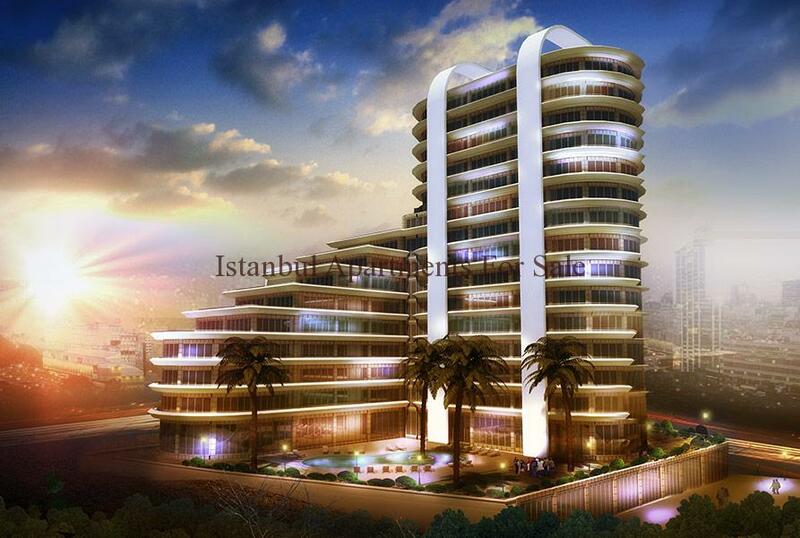 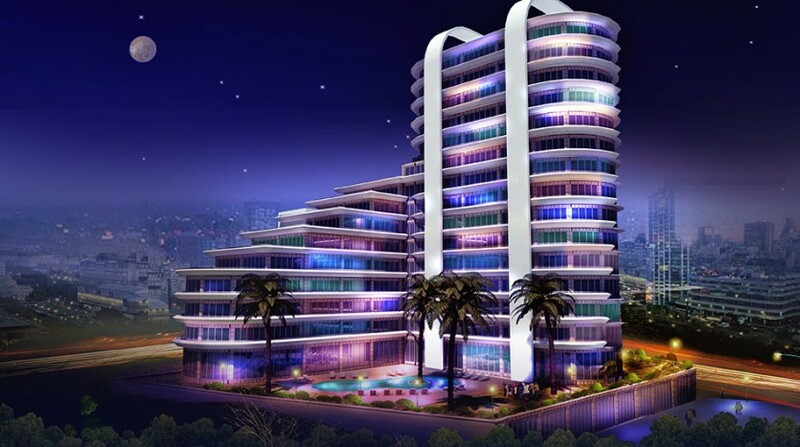 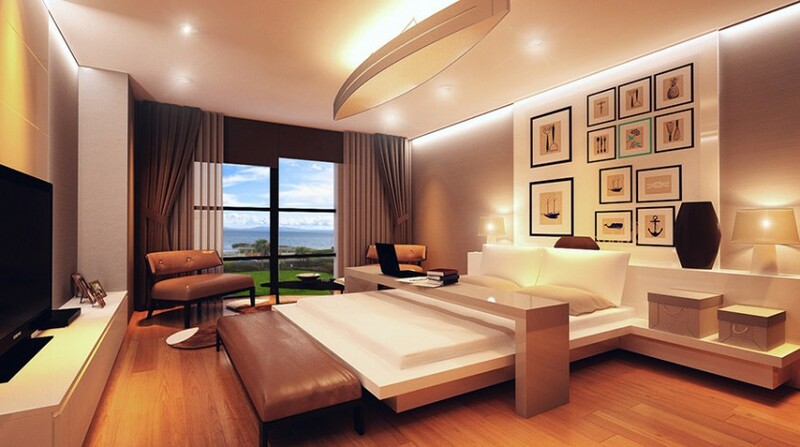 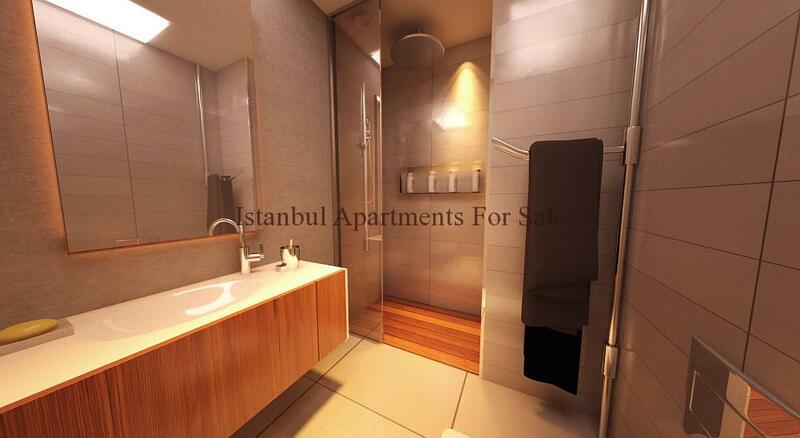 High Yield 5 Star Hotel Suite Real Estate Investment in Istanbul European Side. 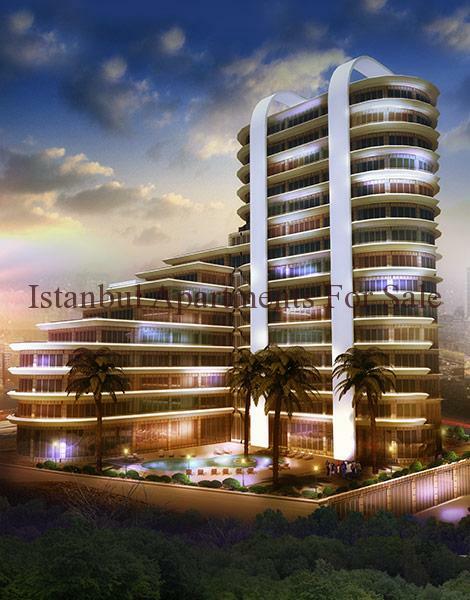 Long term investment and great commercial opportunities , these fine off plan properties are covering an area of 5,800sqm located in the New Istanbul area of Beylikduzu . 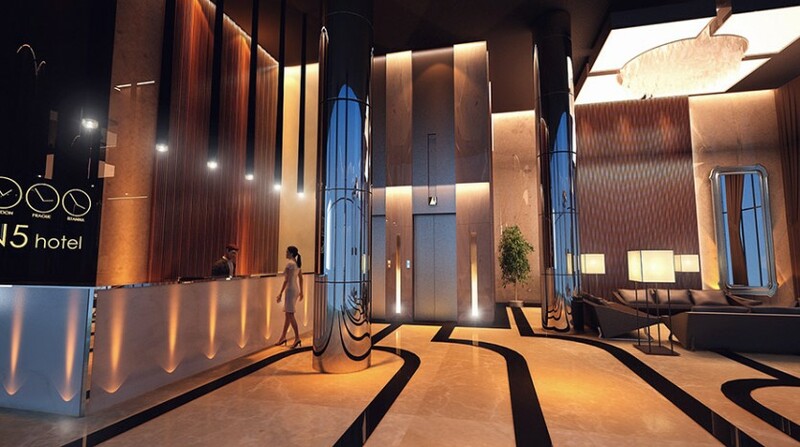 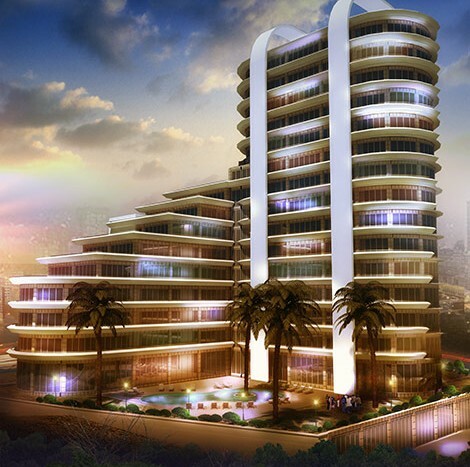 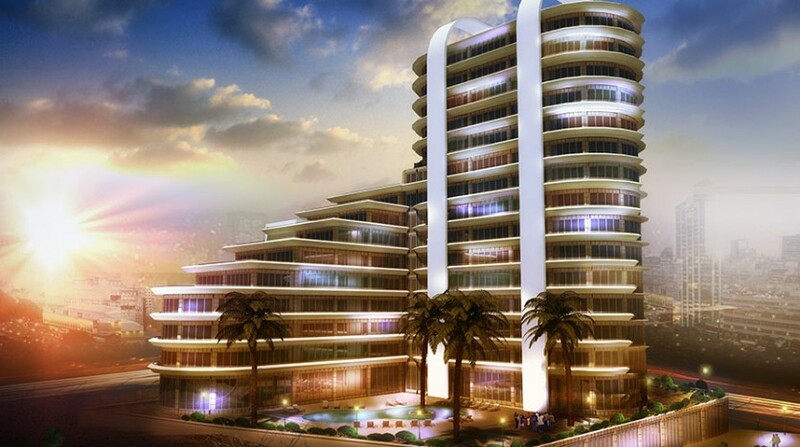 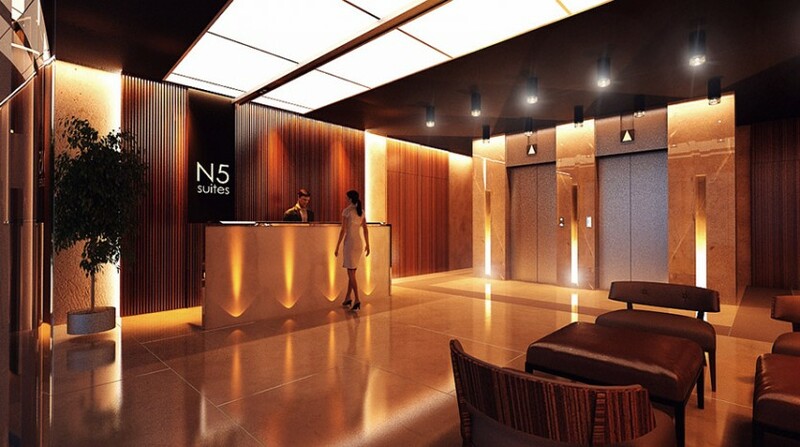 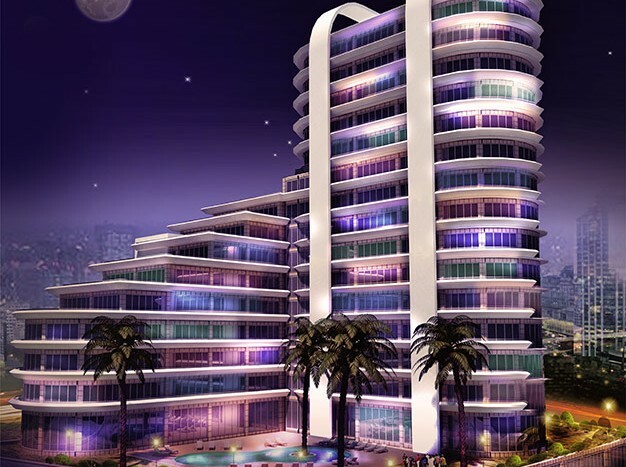 A total of 190 units which will be ready to live in June 2015 , the first 5 floors will occur to luxury hotel consept plus 8 shops and commercial property. 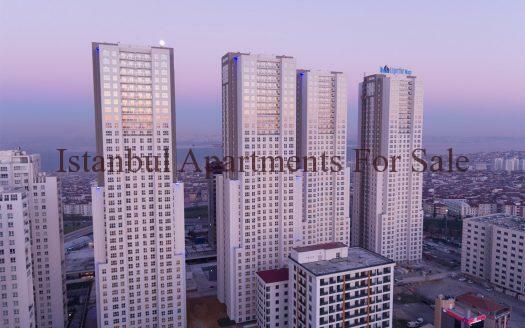 The location is situated in the heart of Esenyurt close to all amenities and transport road links , within 5 minutes you can find Akbati shopping mall , Marmara park and Torium malls . 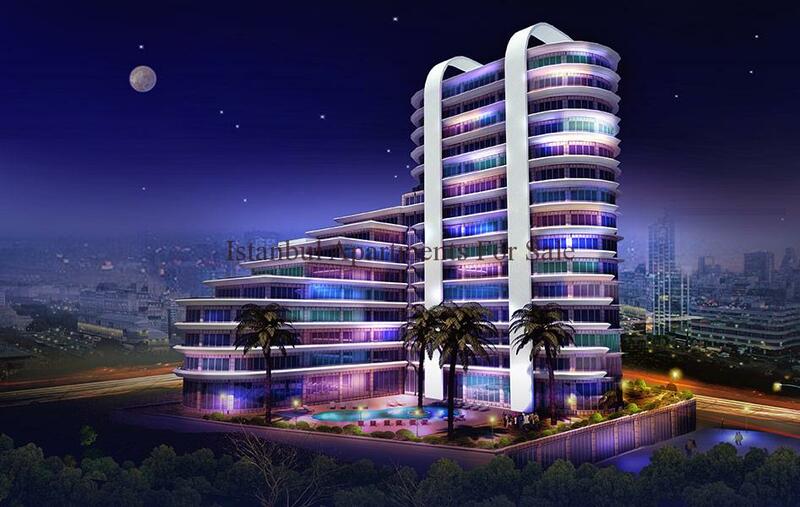 Set between the E5 and TEm Motorways , these fine investment properties are divided into 1 block with 16 stories high residence and commercial flats . 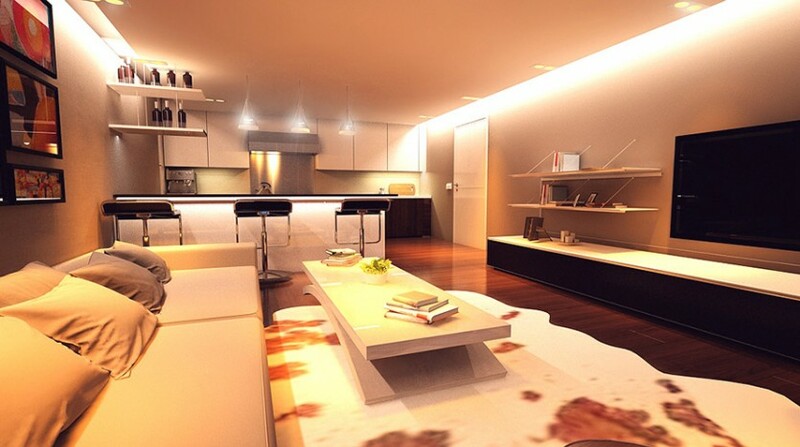 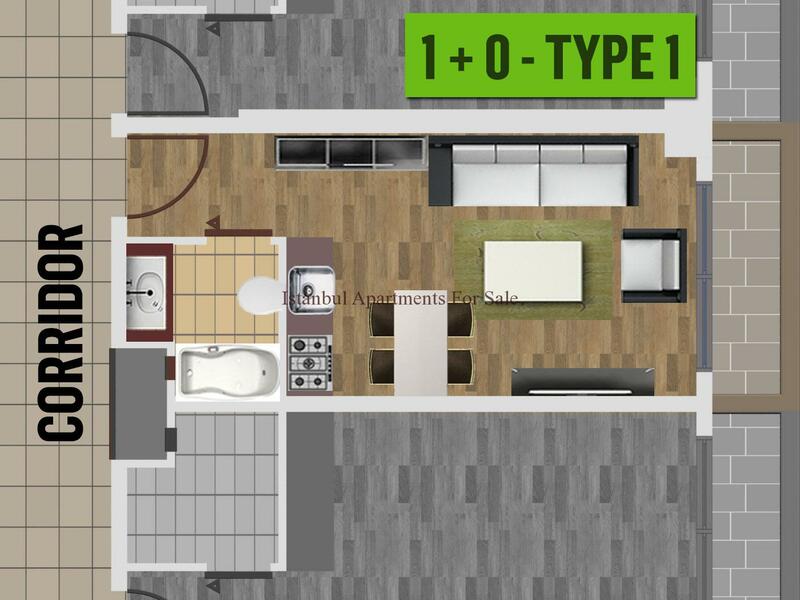 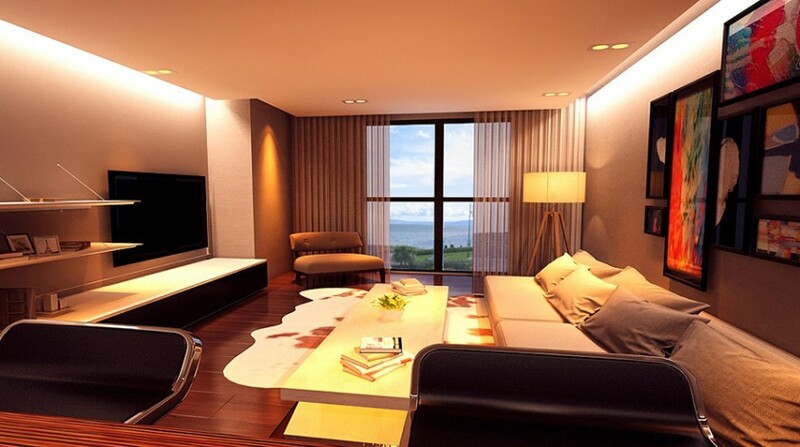 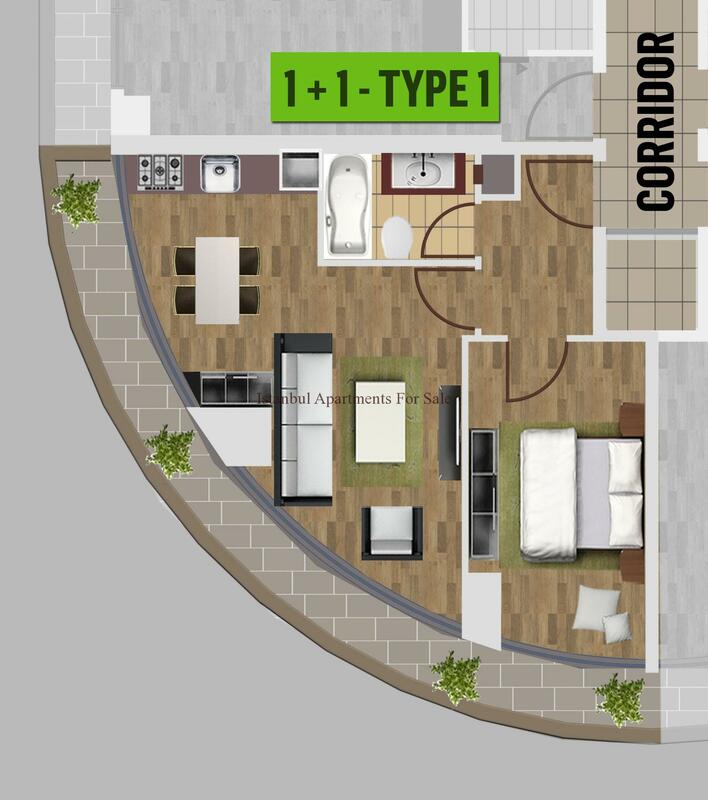 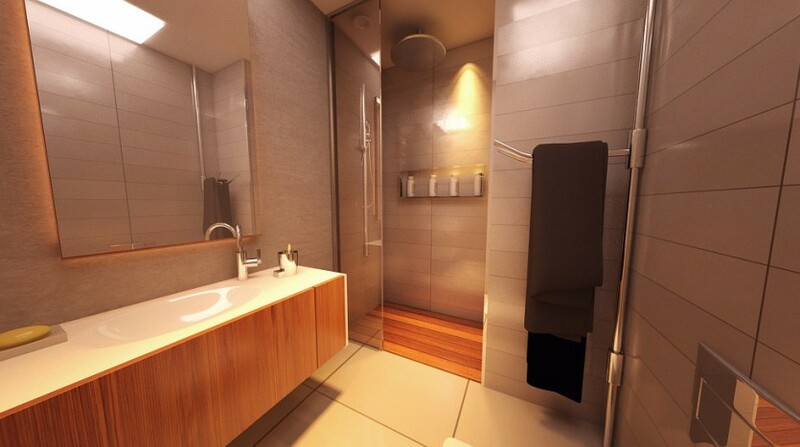 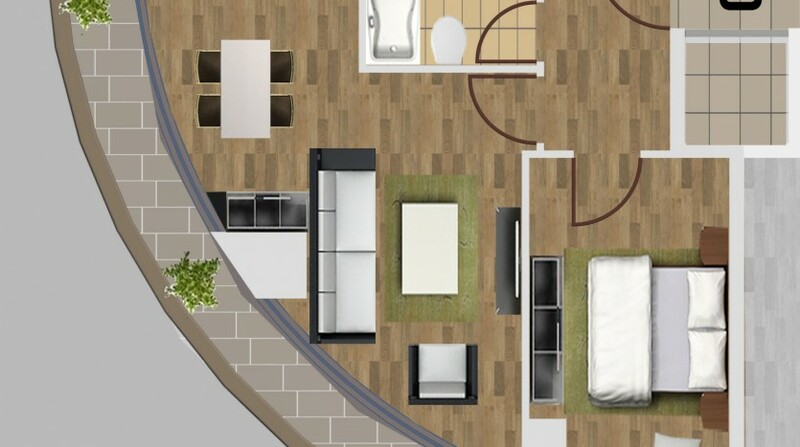 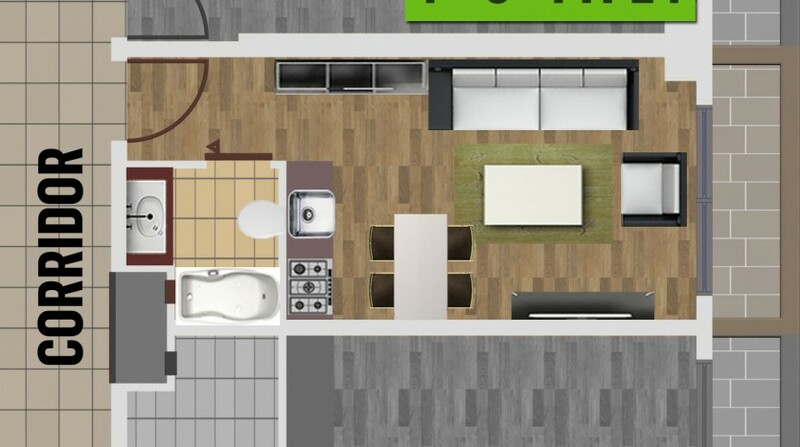 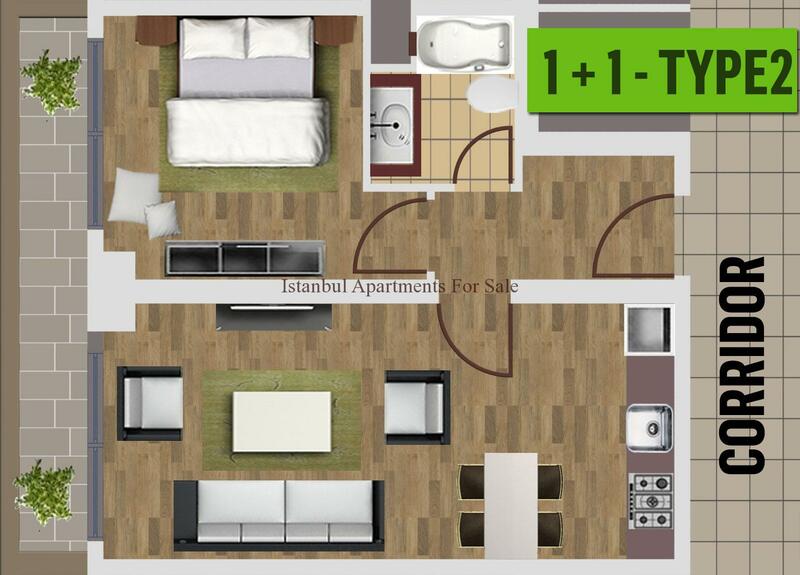 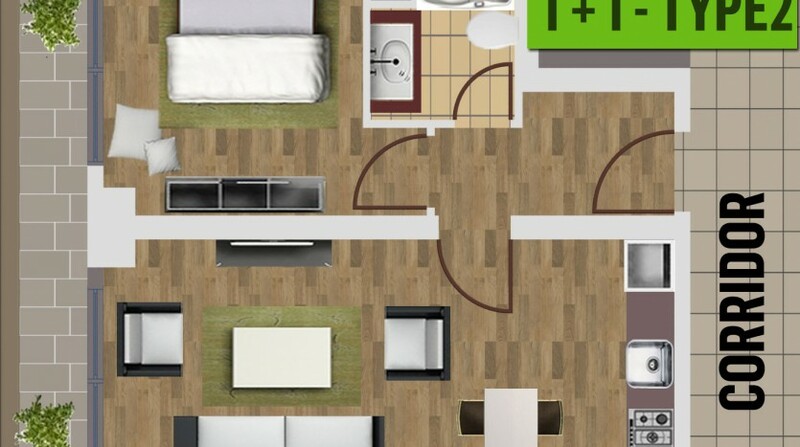 There are 2 different types of apartment avaliable 1+0 Studio and 1+1 apartment. 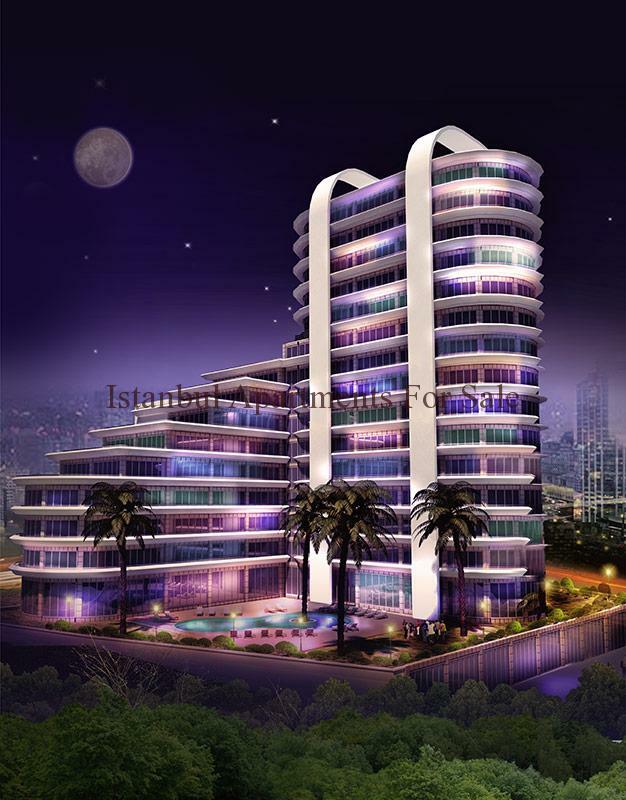 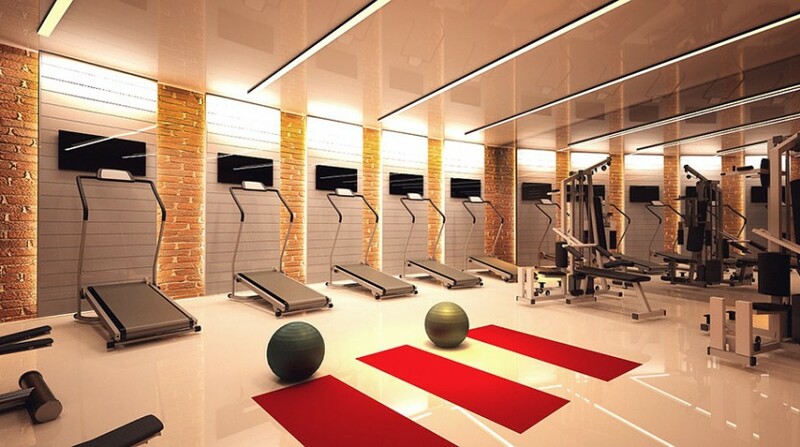 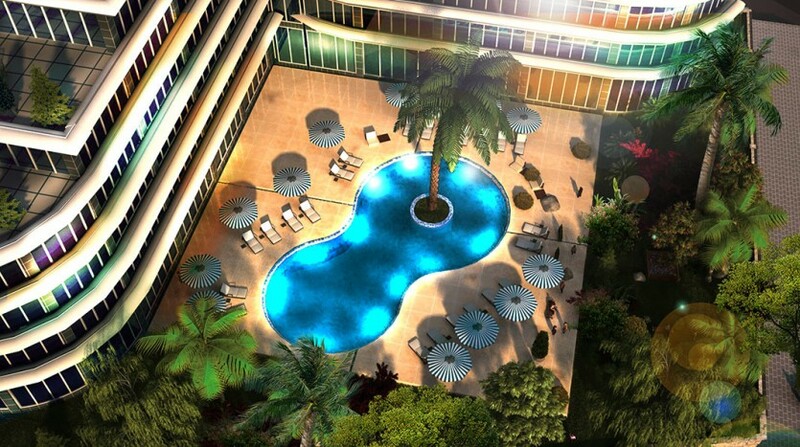 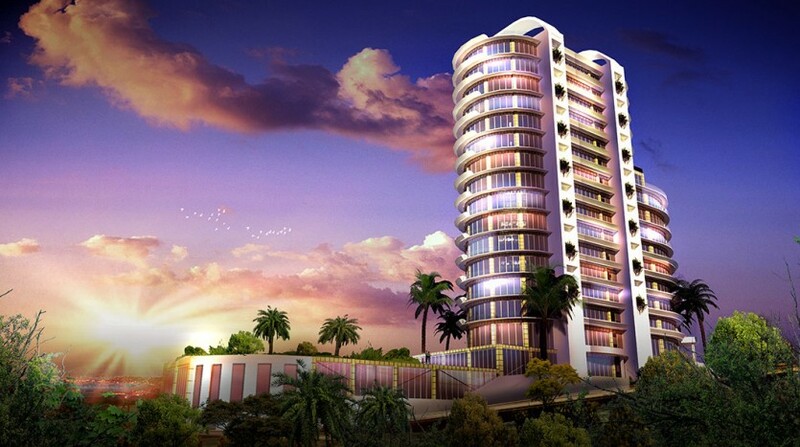 With development features swimming pool , cafe , receptions, car parking , 24 hour secuirty, fitness centre .